What is A Rescue Stroke? 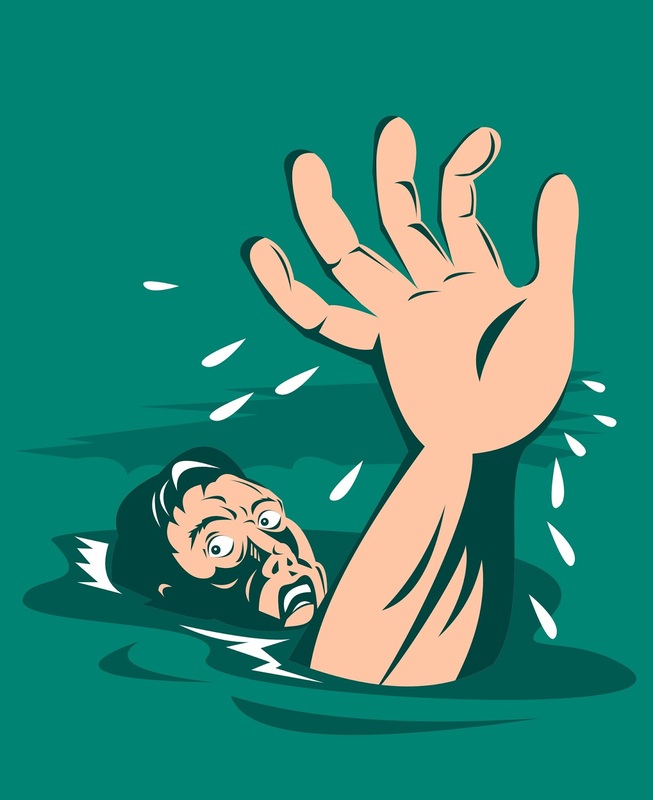 Basically, any stroke where you keep your head above water and you can do a Rescue with it. But they are modified versions. I don't intend to spend time describing how to use them in the context of a rescue because life-saving is a specialist subject and I would, therefore, prefer to leave it to a specialist website. But an excellent example of how each are used can be found here. I do want to point out the differences between these as swimming strokes and rescue strokes. Basically, it comes down to the use of your arms. That is when you rescuing someone one or both of your arms are used differently. But regardless of the technique, you use you are only swimming with three limbs, which changes the whole dynamics of the stroke. You can do it if you know how to do sidestroke properly but it is definitely not a simple side stroke it is something different.